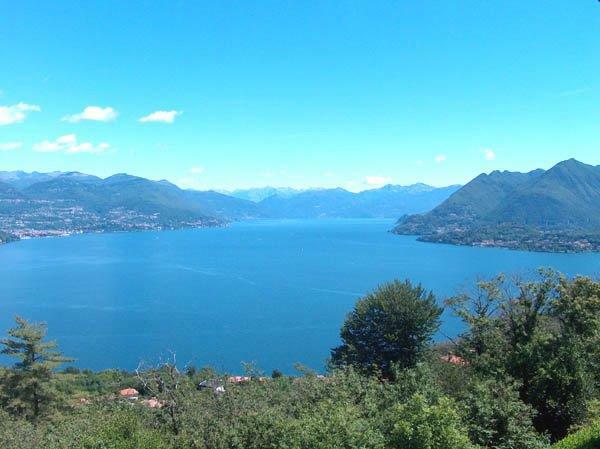 Lake Maggiore. 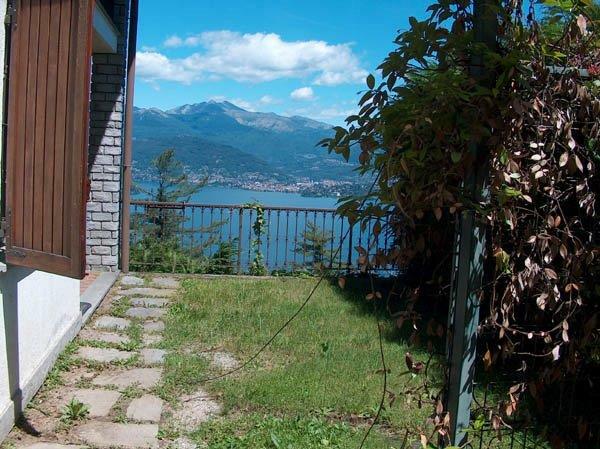 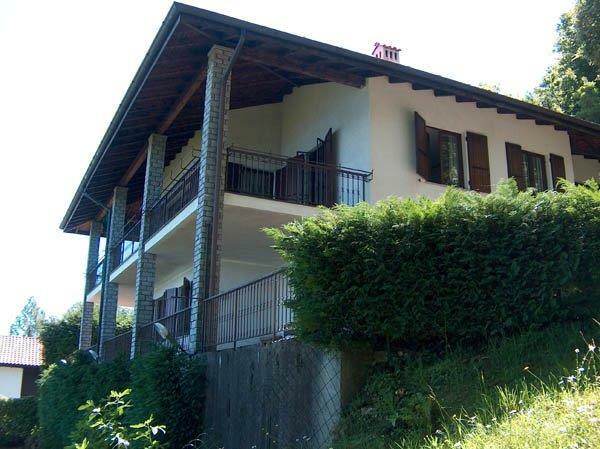 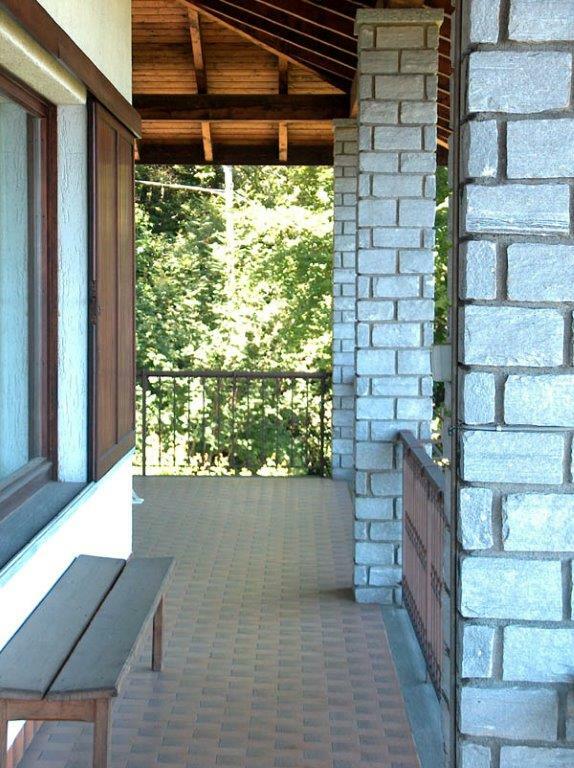 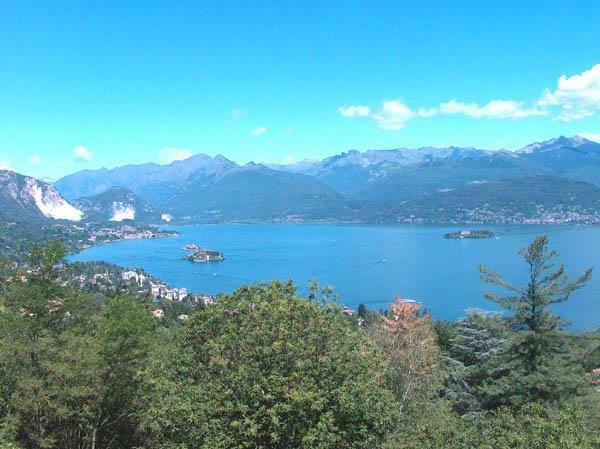 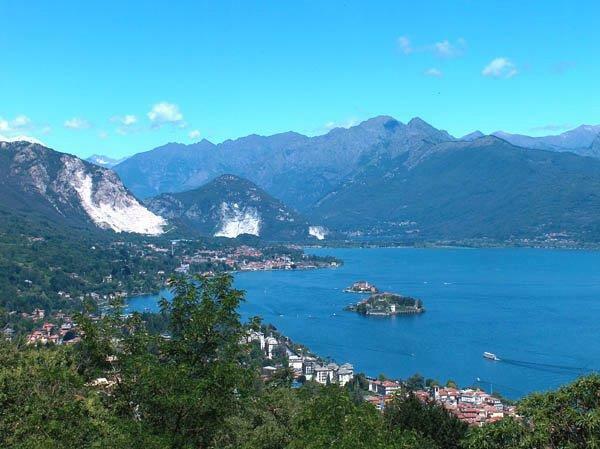 A detached villa with spectacular views of the lake and islands, Stresa Heights, Stresa. 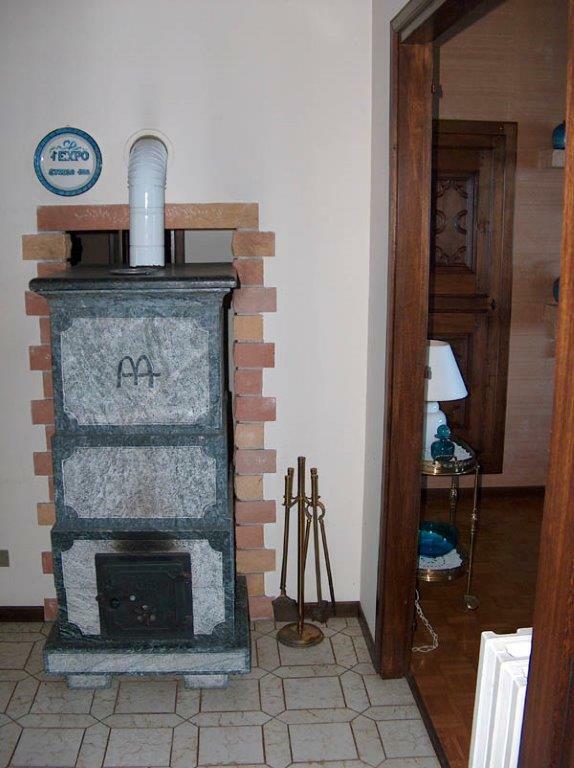 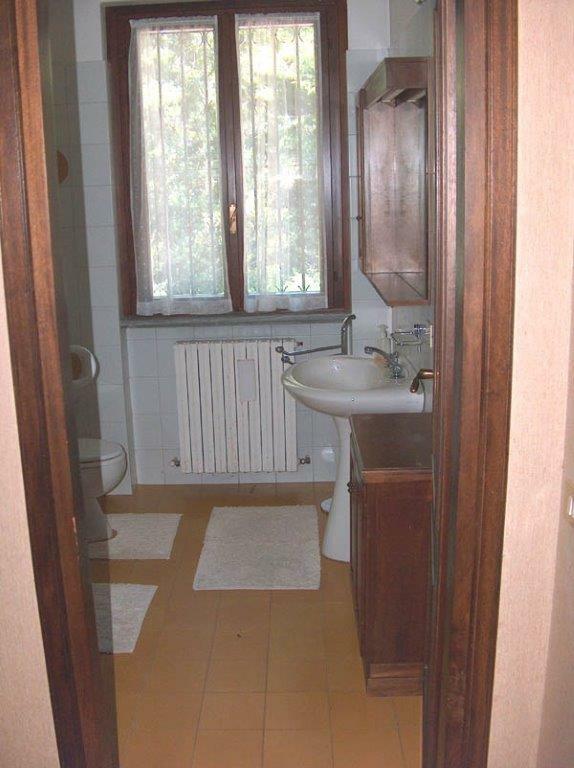 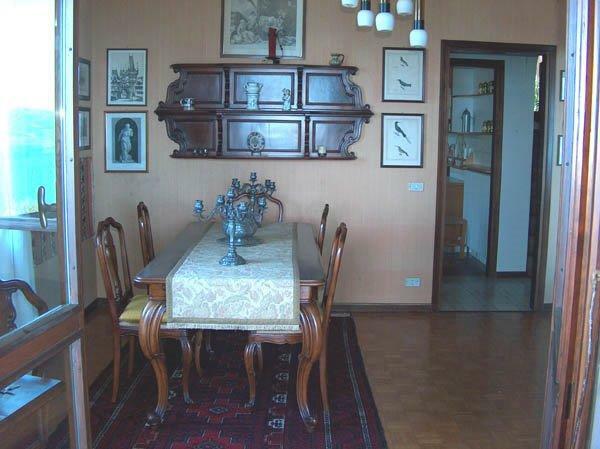 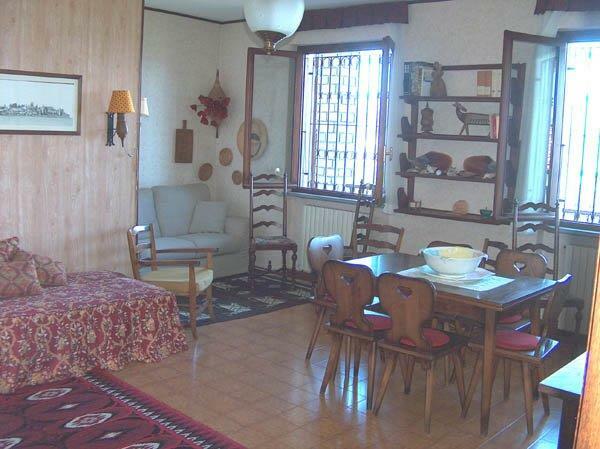 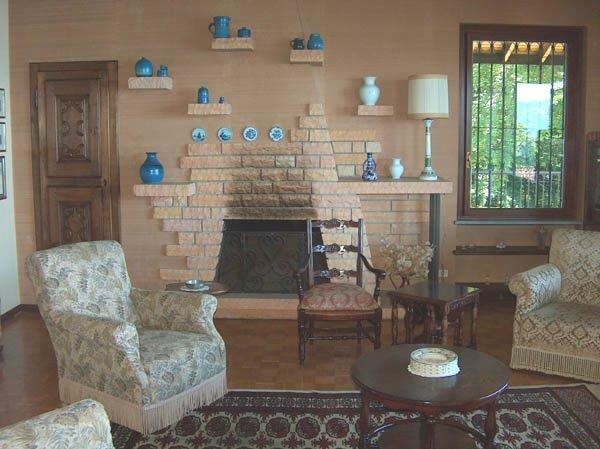 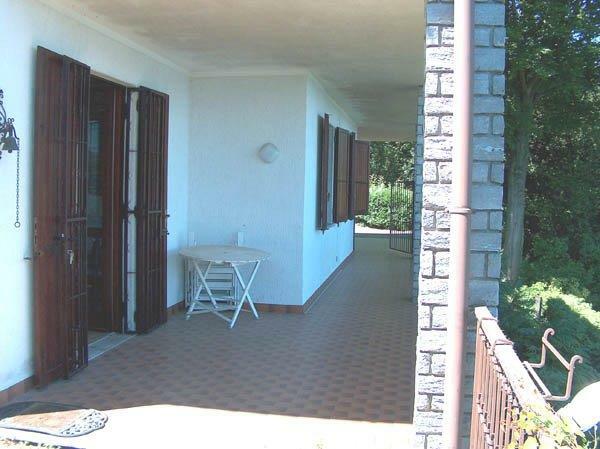 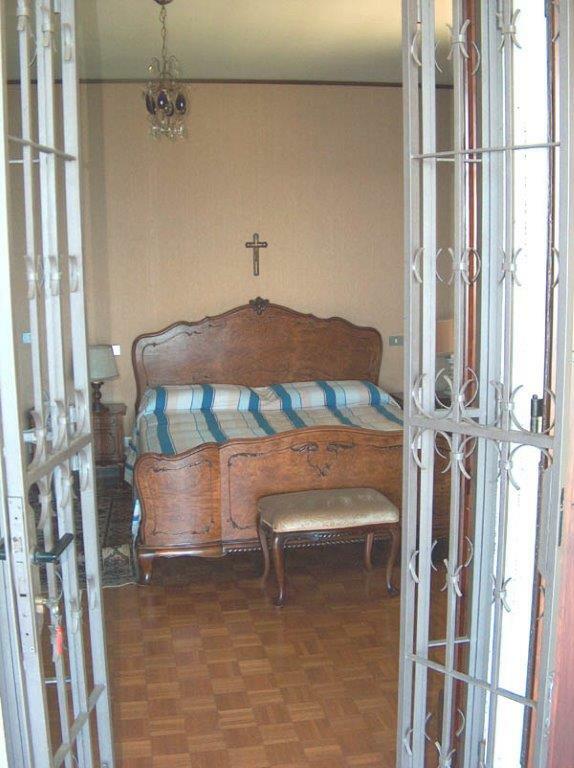 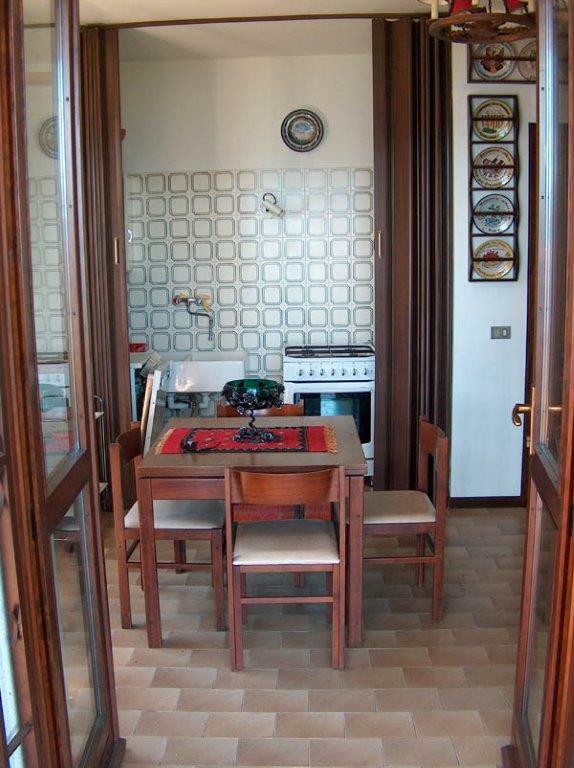 The villa is in a peaceful area and surrounded by forests but only 2km from the motorway at Carpugnino. 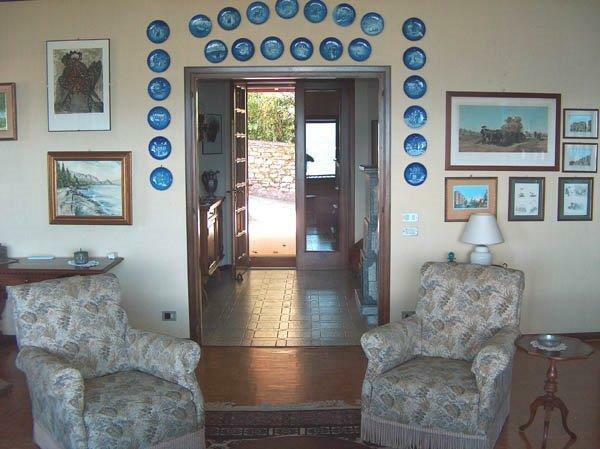 On the first floor there is a large glazed entrance porch, hallway, dining room, kitchen with pantry, living room with fireplace which leads onto the large panoramic terrace, two bedrooms and two bathrooms. 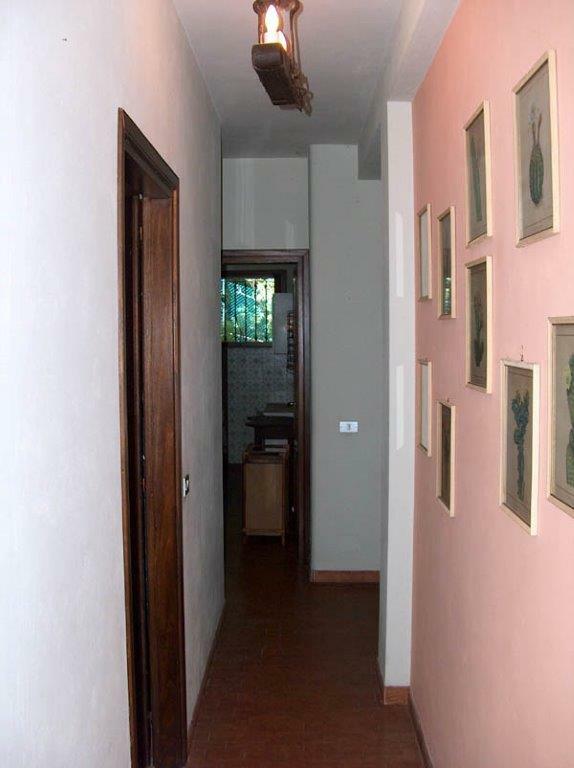 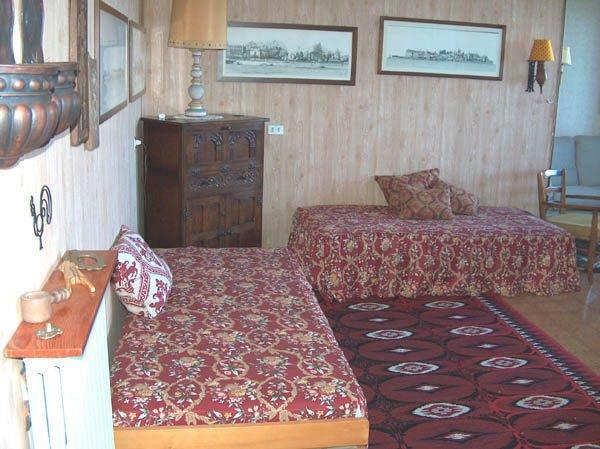 On the second floor there are two bedrooms, a bathroom and dressing room with a large balcony.